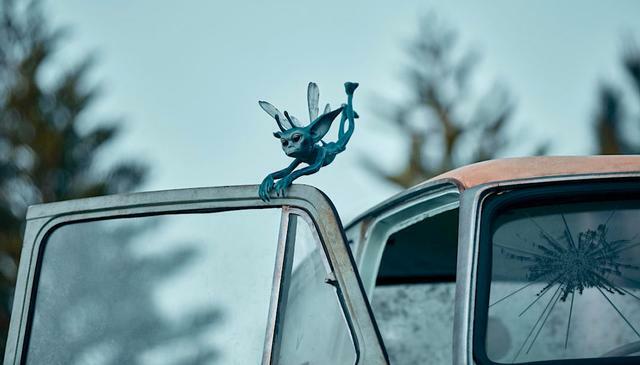 April 15, 2019, 6:05 PM · Universal Orlando is firing up the hype train for its upcoming Hagrid's Magical Creatures Motorbike Adventure with a week's worth of reveals of those magical creatures fans will encounter on the ride. The first of the creatures that will feature on the new roller coaster experience in The Wizarding World of Harry Potter - Hogsmeade that Universal has introduced this week is Fluffy, the Three-Headed Dog. 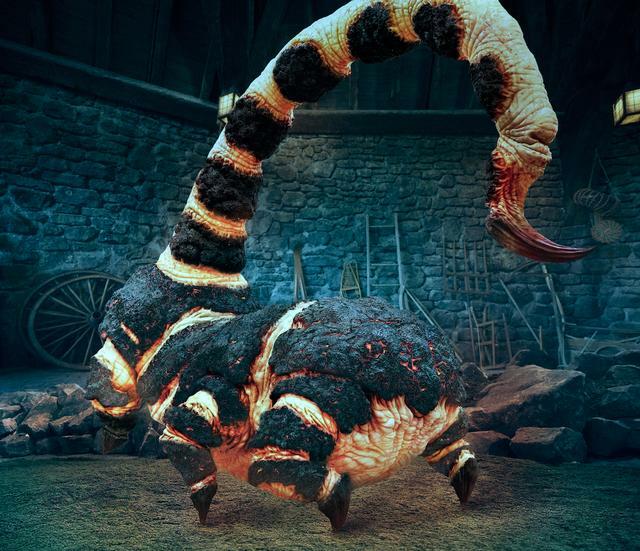 Universal will reveal another magical creature from the ride each morning at 11 Eastern on its official blog. Tuesday update: Today, it's Cornish Pixies. 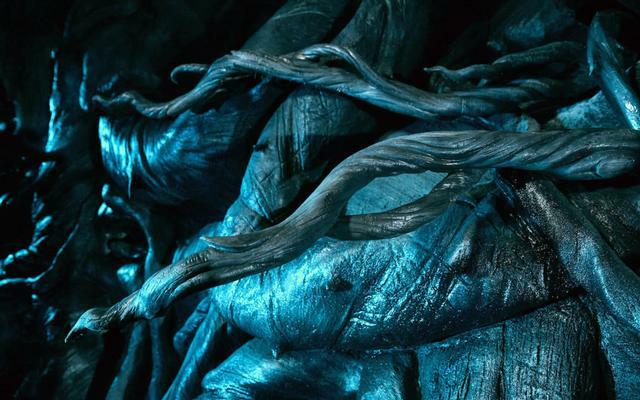 You'll see these troublesome creatures wreaking havoc on an infamous blue car… and in places you may not expect. They’re about 13 inches tall and you’ll find more than 20 pixies throughout your adventure. Happy hunting! Wednesday update: Okay, Universal cheats this one, giving us a plant as today's "creature" — Devil's Snare. Friday update: We wrap the week with a Blast-Ended Skrewt. Hagrid's Magical Creatures Motorbike Adventure opens June 13 at Universal's Islands of Adventure. You can get tickets and vacation packages from the Universal Orlando Resort and its theme parks on our Universal Orlando tickets page. I want to ride this ride now please. There was drone footage of a this coaster testing seen this week (Screamscape has the link) showing the train going though quite a lot of the course. I’d assumed this coaster would be full of stops at various scenes but this showed the train just powering through all the way from Harris’s Hut to the drop track zone meaning that Fluffy would be nothing more than a ‘blink and you’ll miss it’ piece of track-side scenery. I hope this was just a ‘test phase’ run and that more will be made of Fluffy and the other elements of this ride. I’m not sure that a half-second glimpse really counts as an ‘encounter’. Yeah I was thinking the train would be moving quickly past Fluffy (backwards?) and figured we'd just see it sleeping. I wasn't expecting movement or at best some "breathing" so this is a surprise. i've been wondering about so many of the creatures being outdoors and the toll they will take with the brutal florida sun, heat and run. although they do a pretty good job keeping the dinos at JP in shape but just expected more indoor creature scenes. 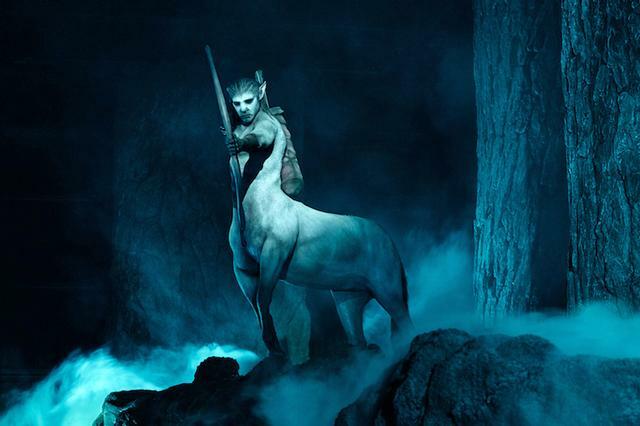 The magical creatures reveal today, Centaurs. May Man Horse Be With You! Blast-ended Skrewts is excellent news!